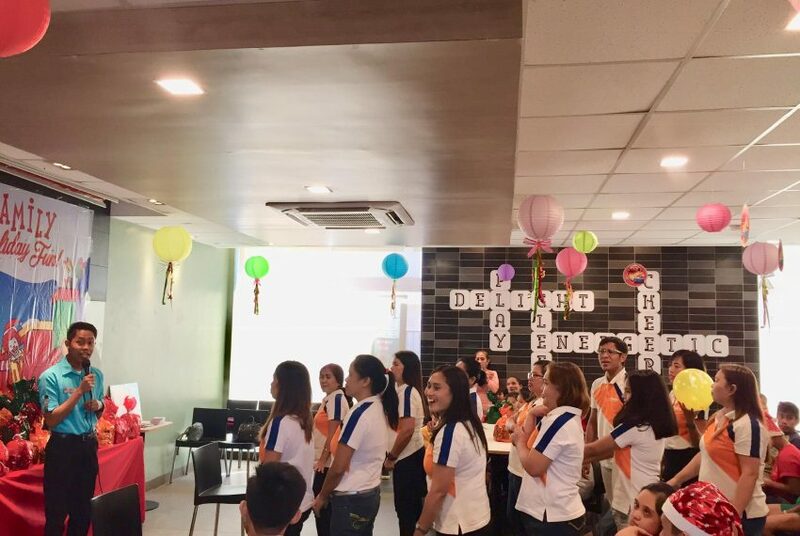 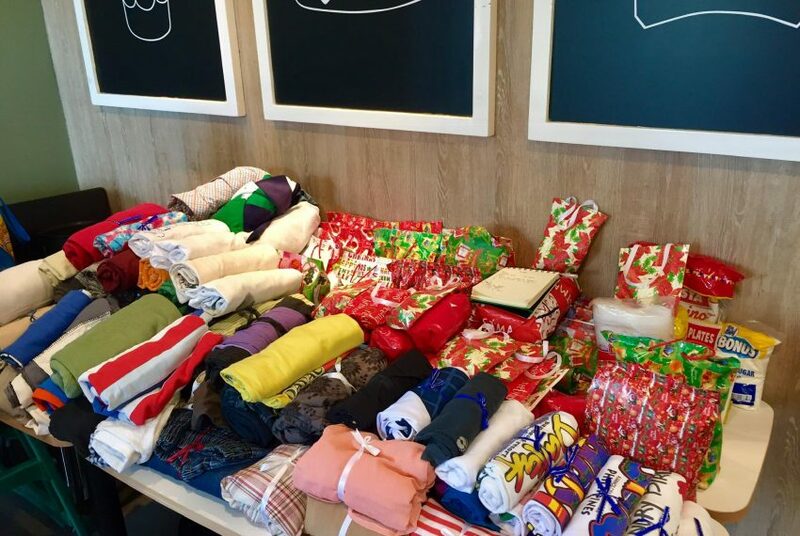 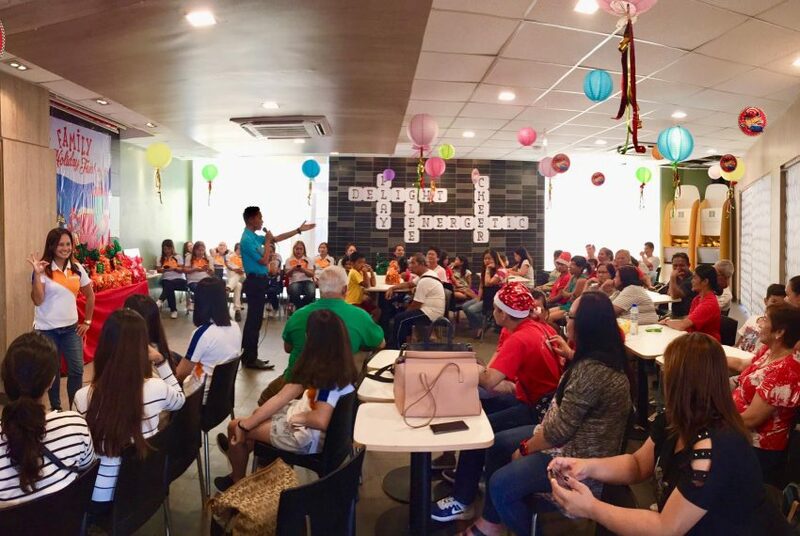 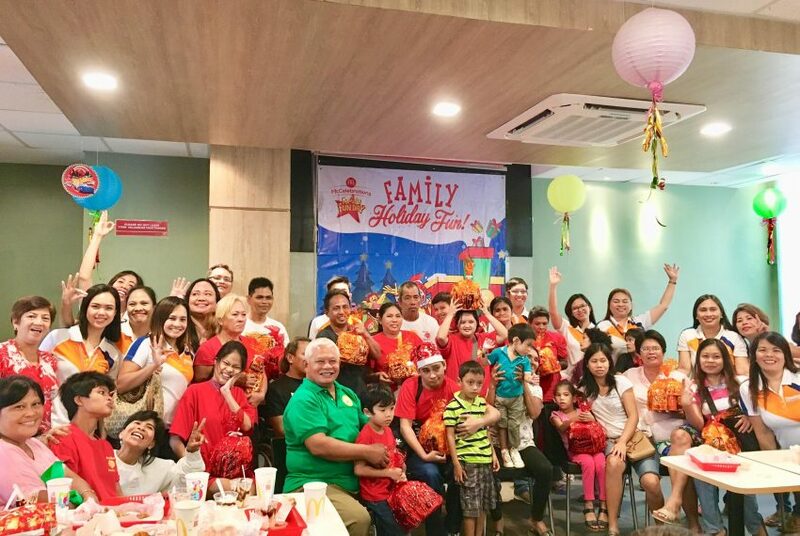 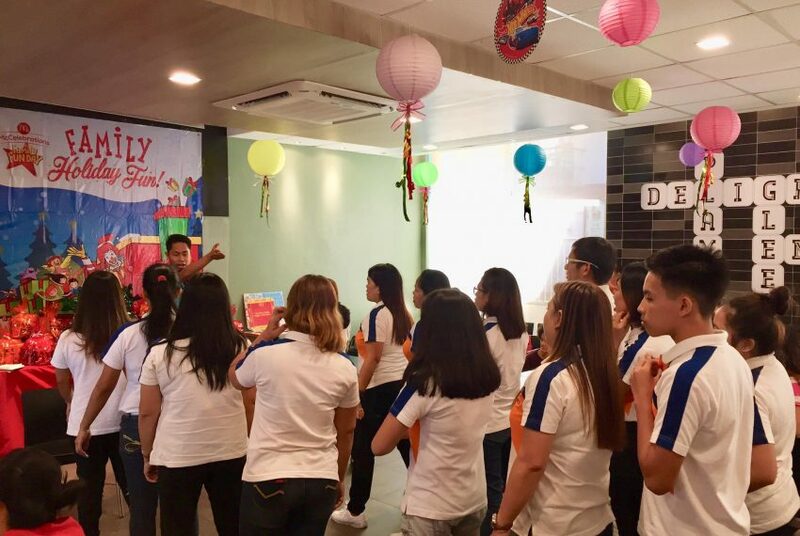 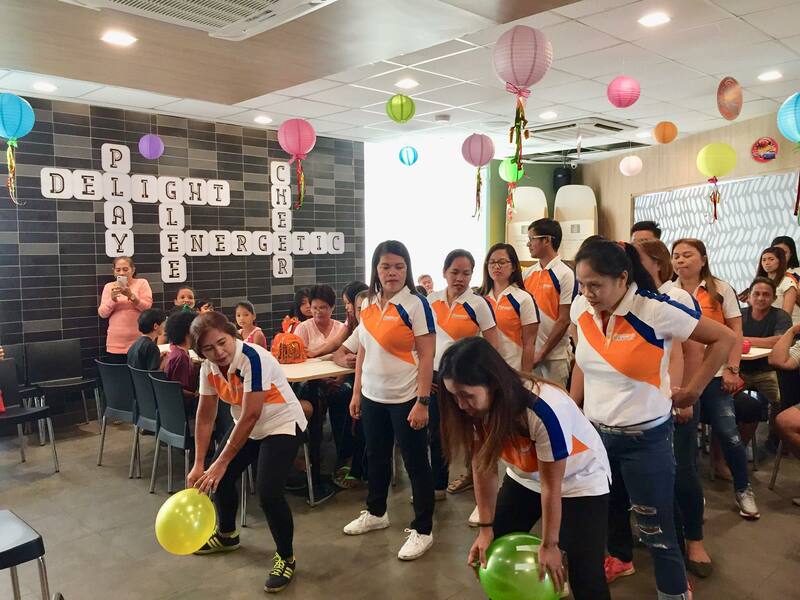 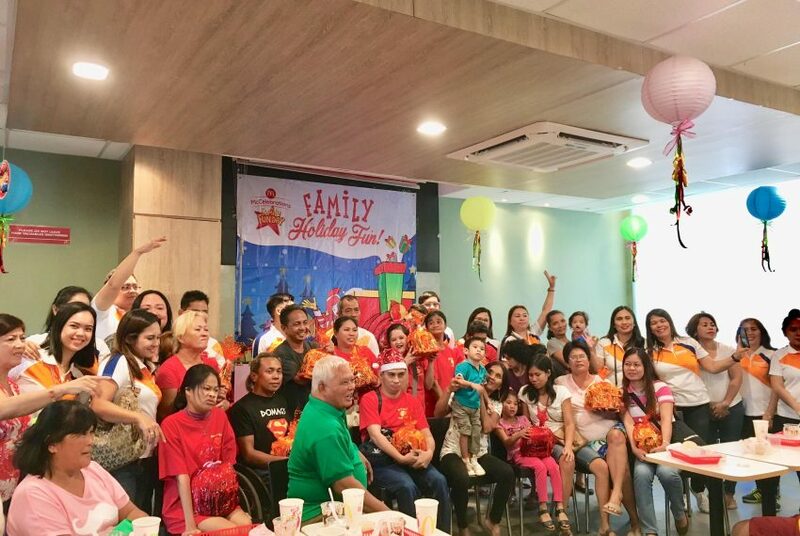 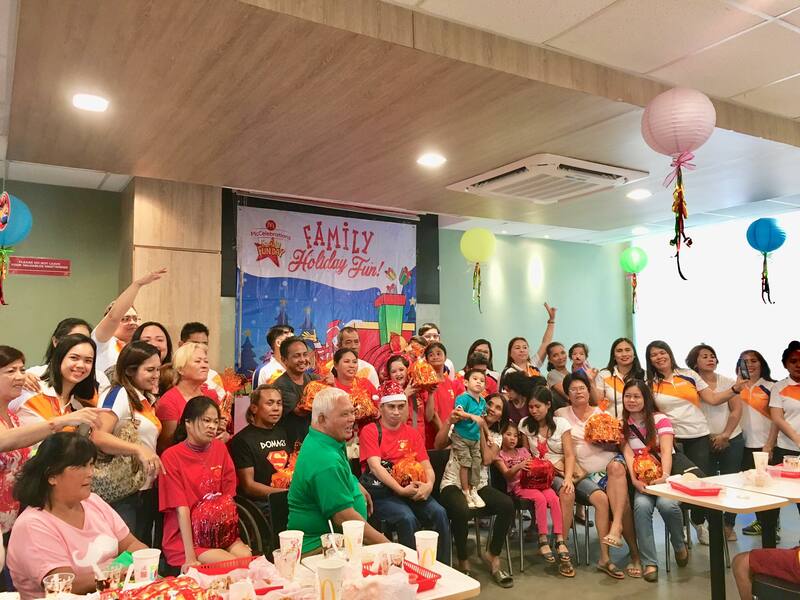 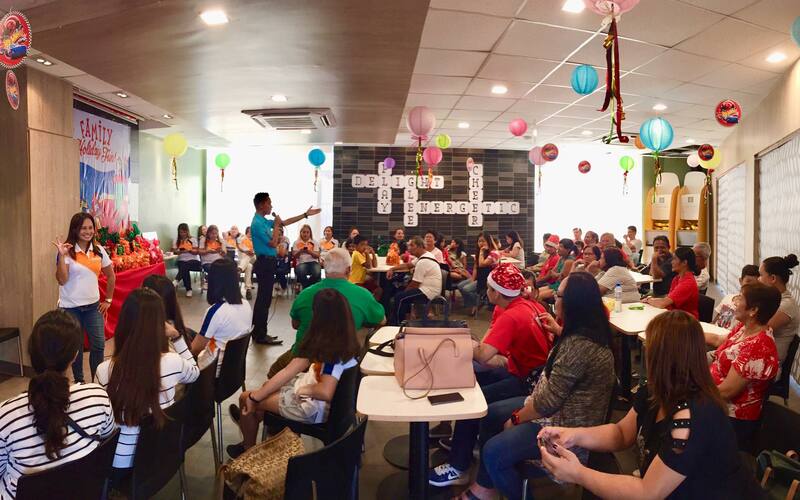 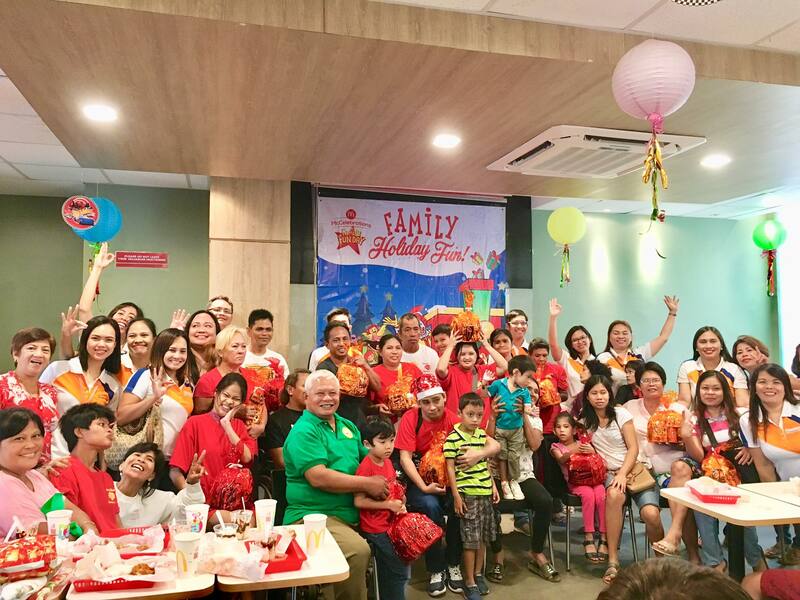 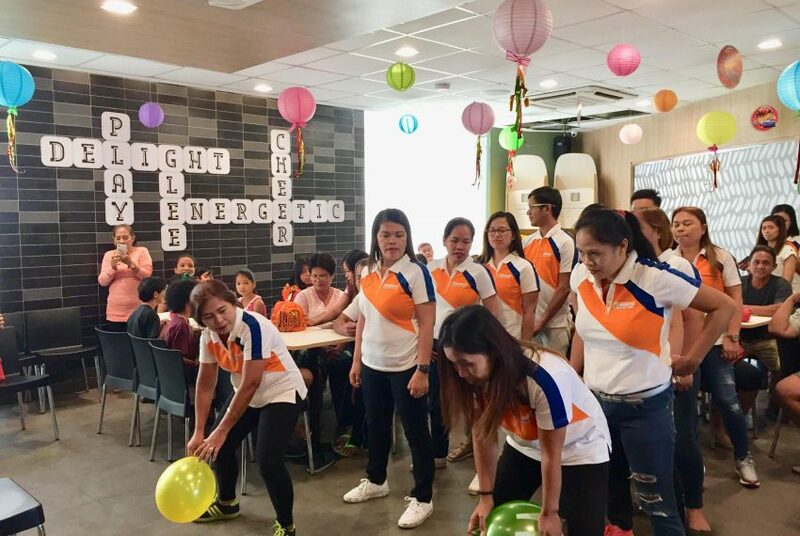 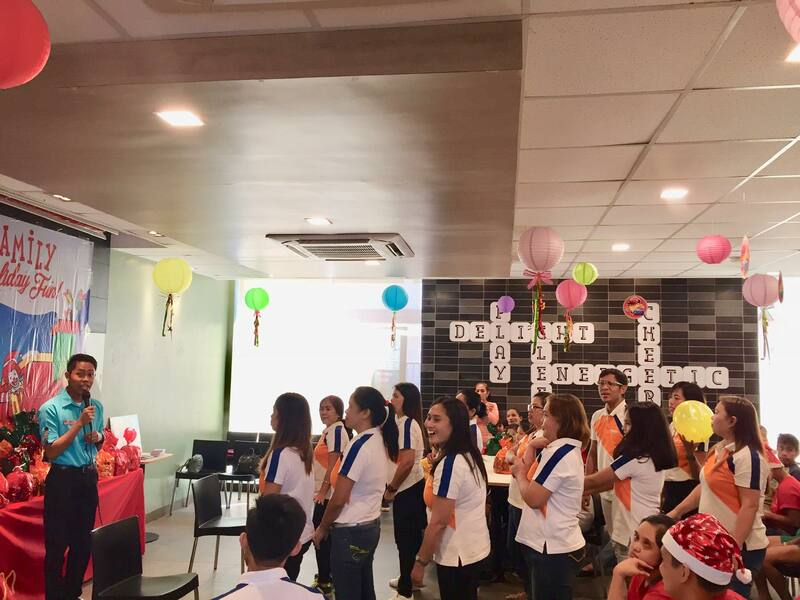 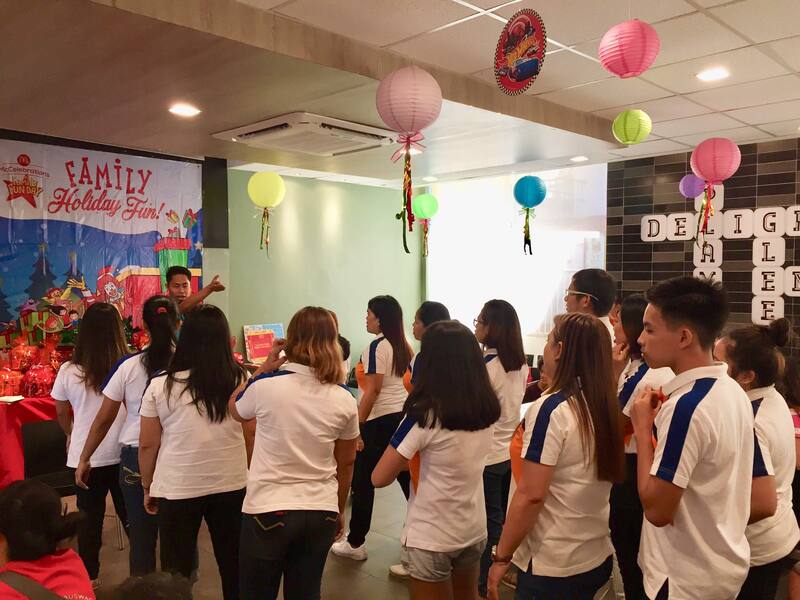 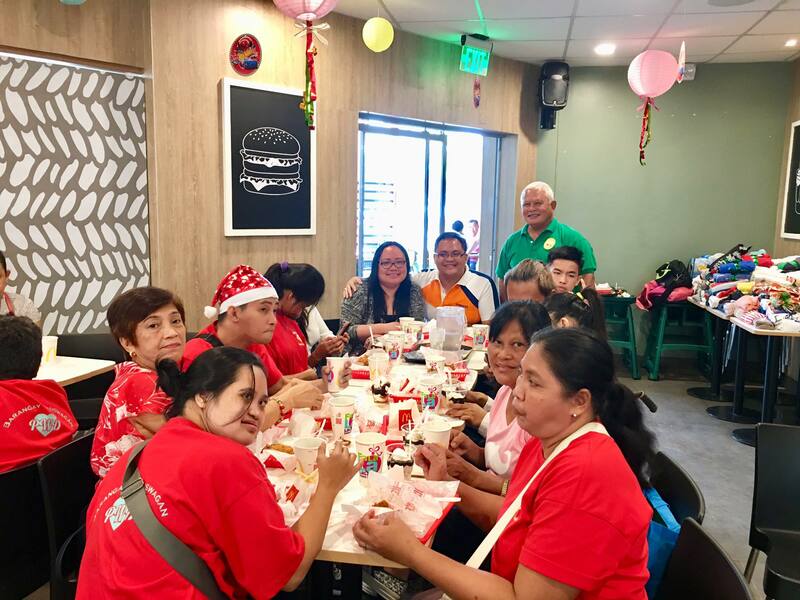 SeanKirsten Realty Gift Giving to PWDs of Kauswagan CDO – The event was participated by the sales force of SeanKirsten Realty who showed their talents through dancing and singing which really entertains the PWDs. 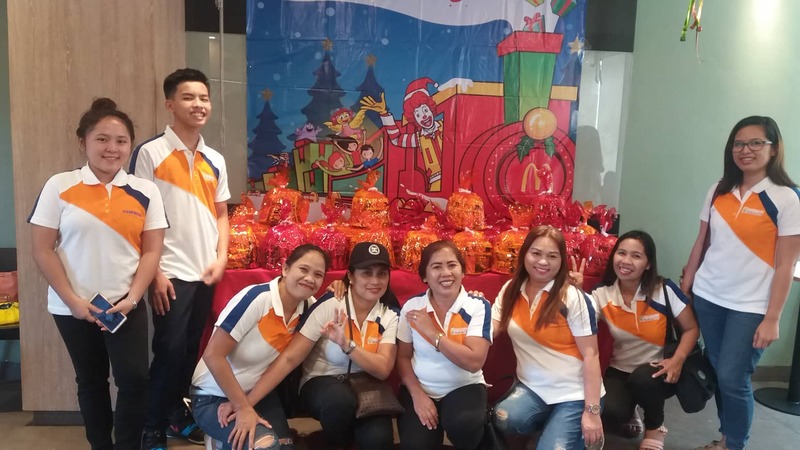 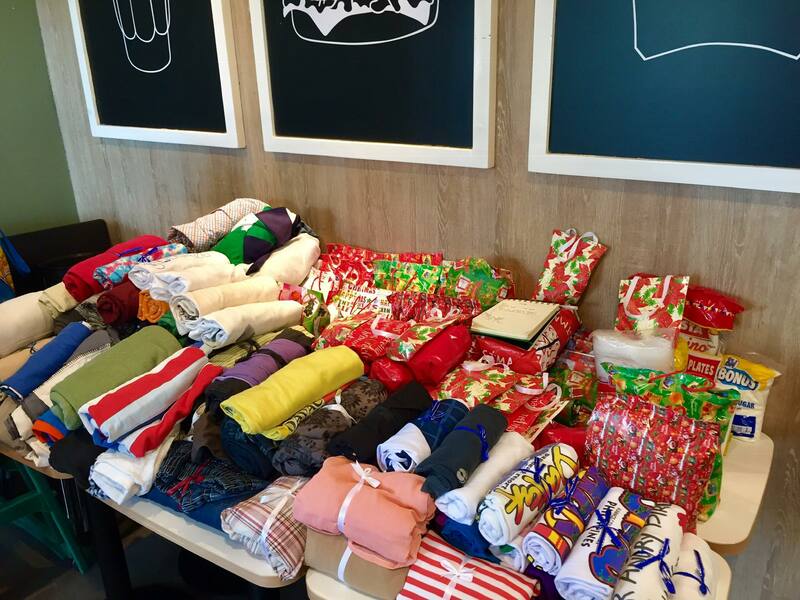 Sales agents also brought assorted goods and gifts for them. 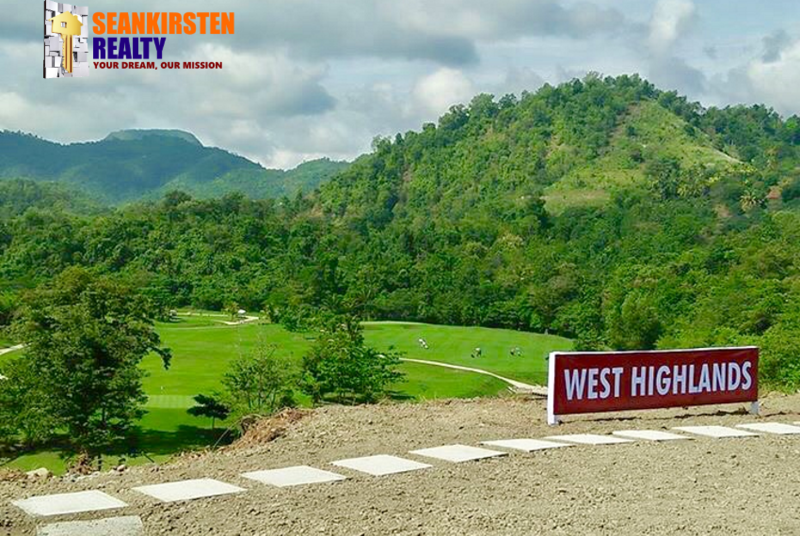 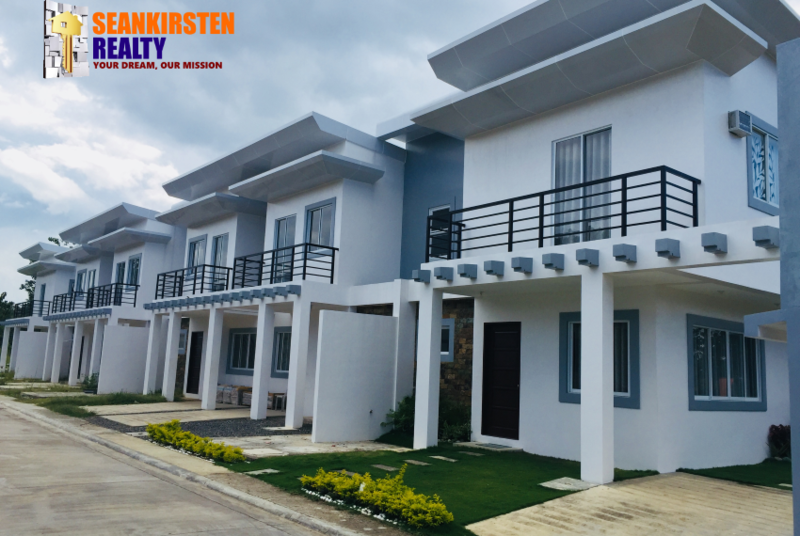 SeanKirsten Realty in cooperation with Brgy. 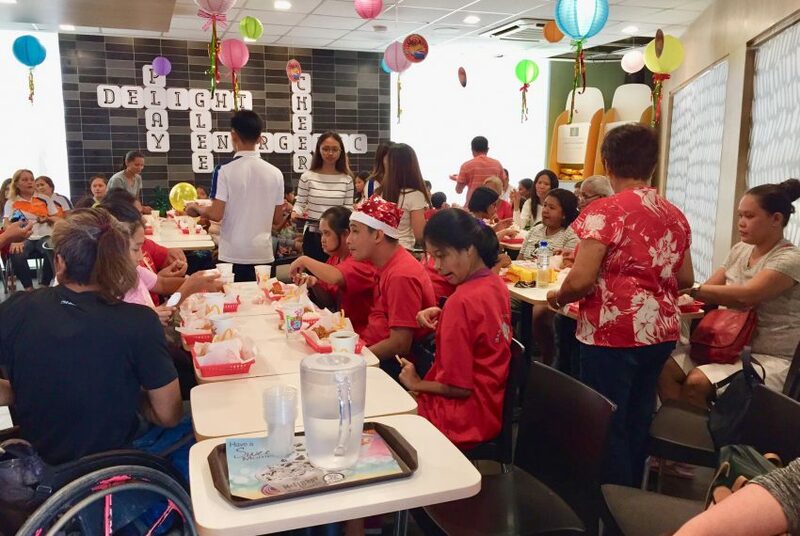 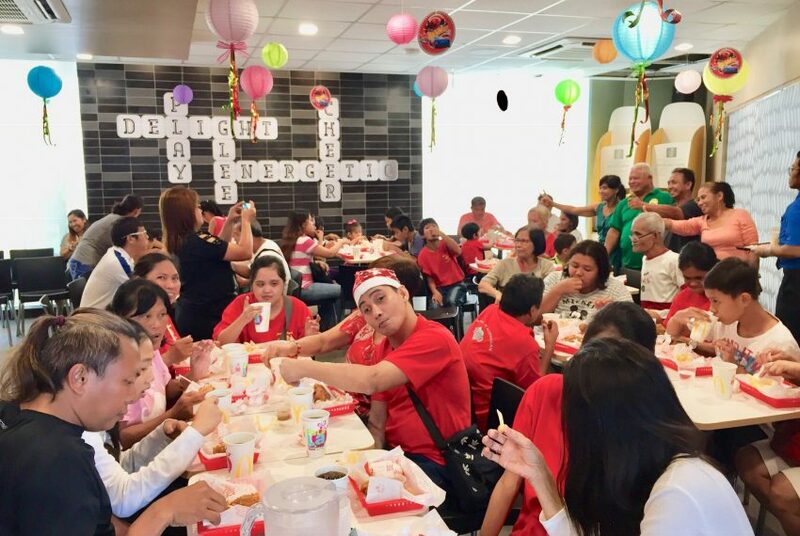 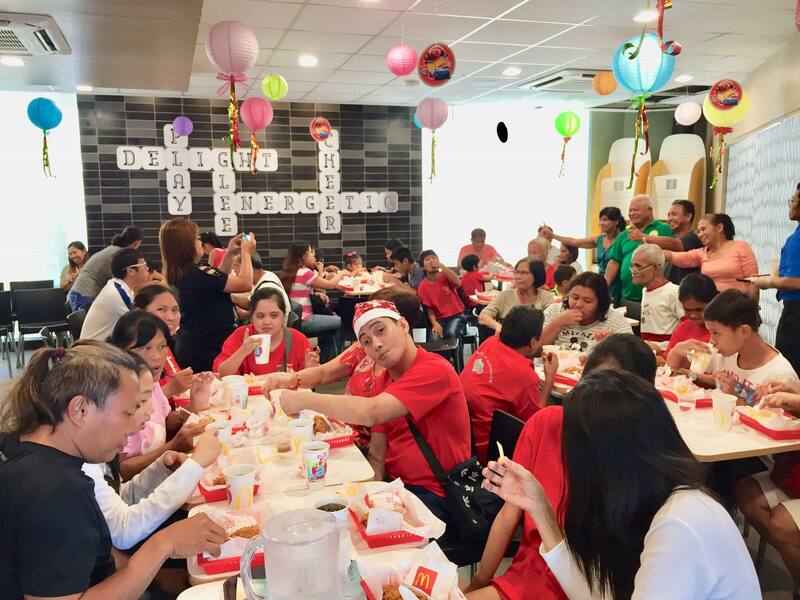 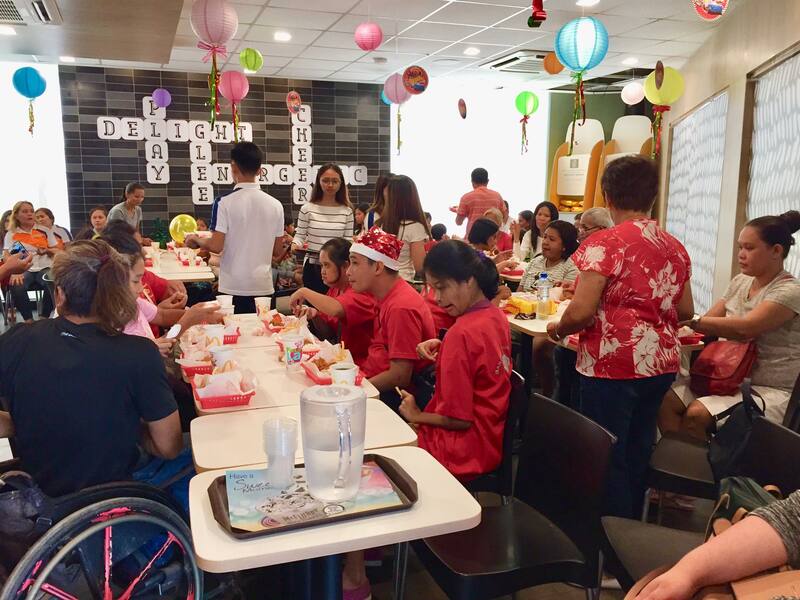 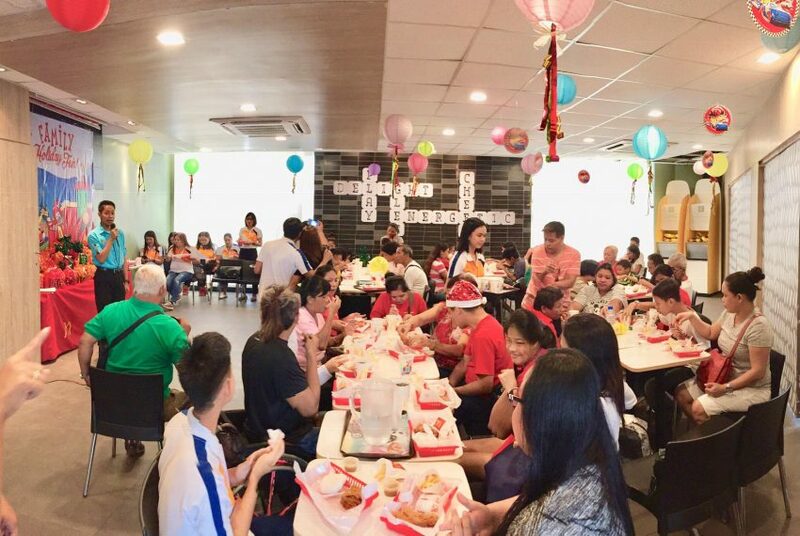 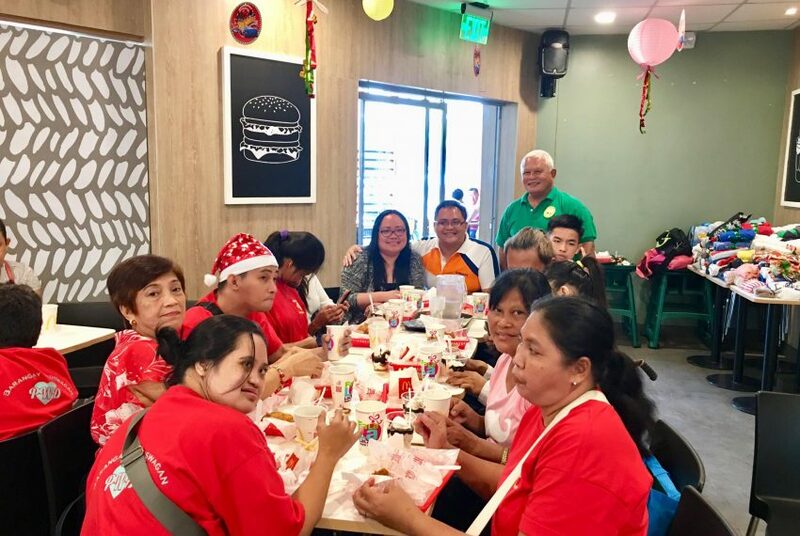 Kagawad Floro R. Antiquina held a gift giving and Christmas party at Mc Donalds Kauswagan to the Persons with Disability (PWDs) of Kauswagan, Cagayan de Oro City. 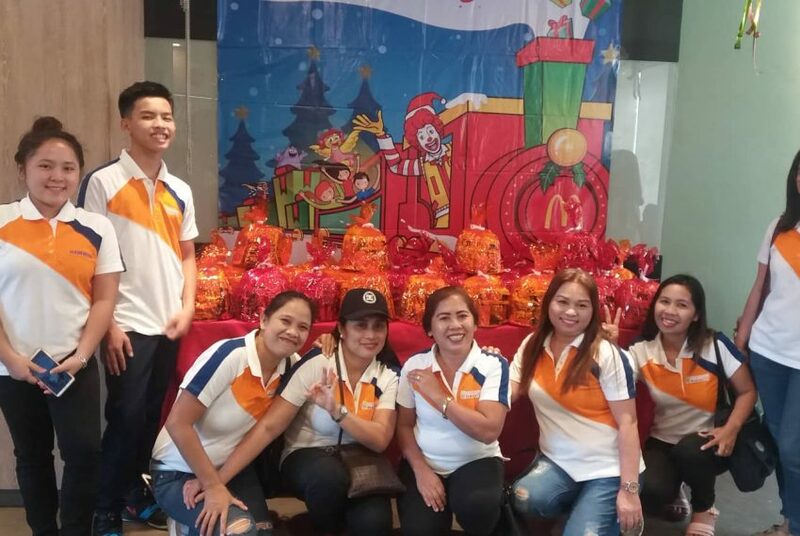 One of our sponsors, Zairamae Oco, who came from abroad also grace the event. 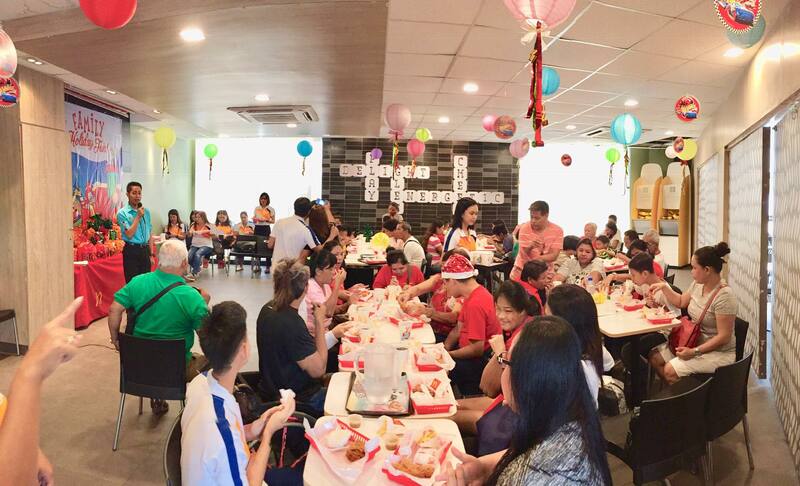 We wish to continue this tradition in the next year to come.